Did You Know There Is Something Called World Sleep Day? Are You Sleeping Well? Yes! You heard that right, there is a day known as World Sleep Day and it was yesterday, Friday, March 17, 2017. World Sleep Day is a day set aside yearly to celebrate sleep! 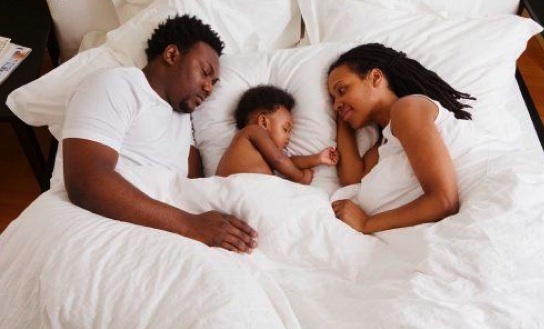 It draws attention to the importance of sleep in human beings including its health benefits. The World Sleep Day is a yearly celebration organized by the World Association of Sleep Medicine, WASM and it has been celebrated since 2008….that is 9 years ago! The World Sleep Day is actually to raise awareness about the advantages of sleep and draw the attention of the society to having good and healthy sleep and how to avoid sleep disorders. 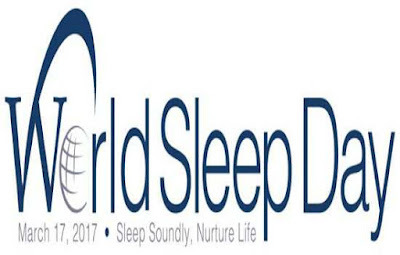 As of last year 2016, World Sleep Day is already being celebrated in 72 countries worldwide. However, the date always changes but it is celebrated every 2nd Friday of March. It is so easy not to get the right amount of sleep especially for we children who have to wake up early to join the school bus and for our parents who need to go to work very early. However, the truth is that there is a certain amount of sleep we all need to function effectively so that we don’t fall sick.This is because not sleeping well can cause obesity, depression, poor memory, heart disease, diabetes and high blood pressure. According to medical research, the amount of sleep we need depends on our ages. 2 year olds need 11-13 hours daily. 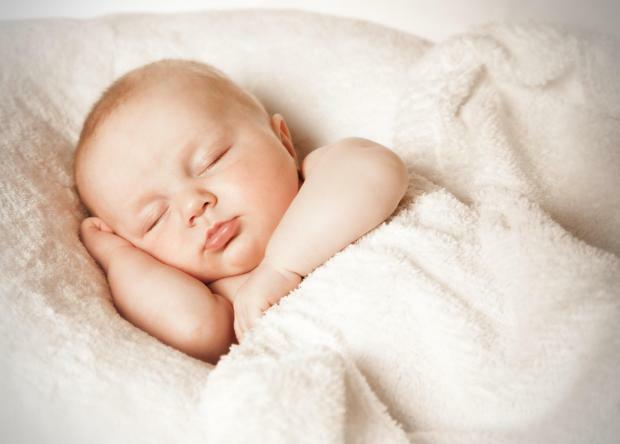 By the age of five, children should sleep between 10-12 hours. Teenagers should be getting 8 to 10 hours. 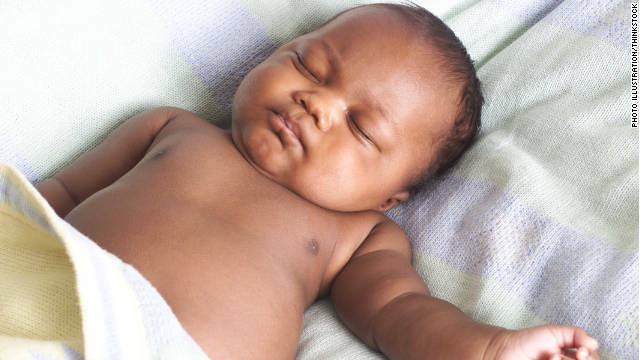 So when you hear the popular phrase of sleeping like a baby, its simply because like earlier mentioned, babies sleep for the better part of the day which is about 16 to 18 hours! So Happy World Sleep day and don't forget that sleeping well will help your brain and proper growth development.